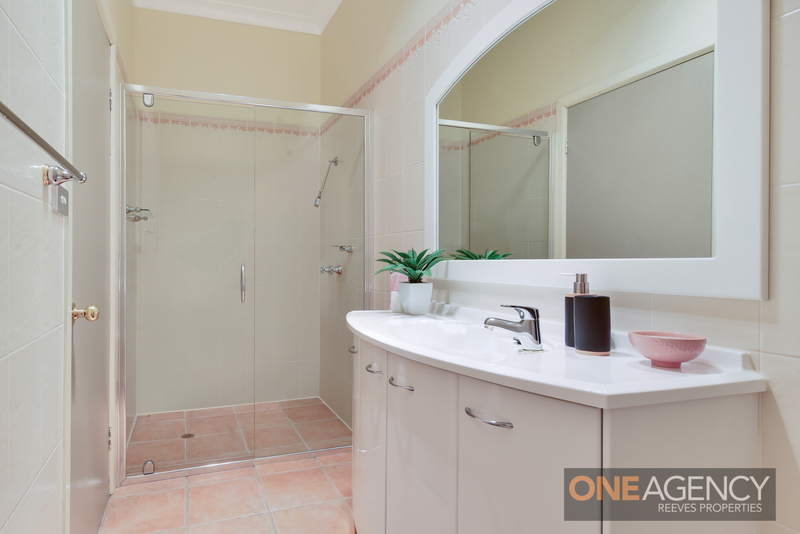 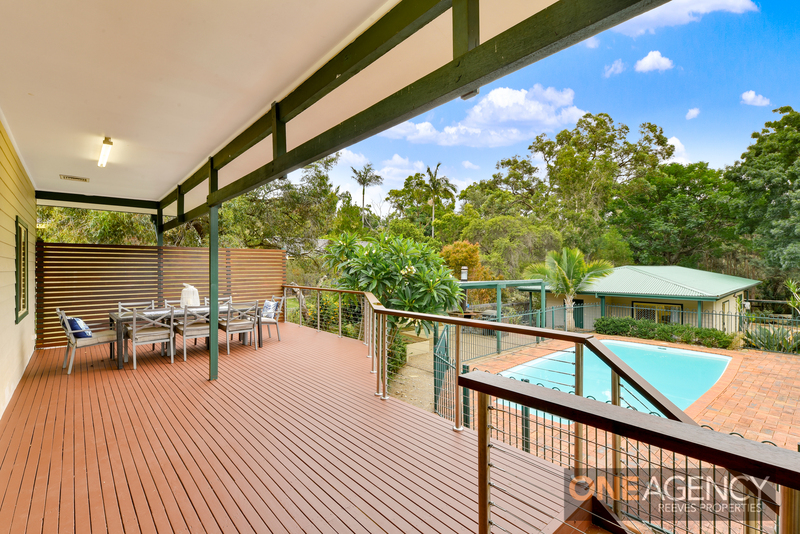 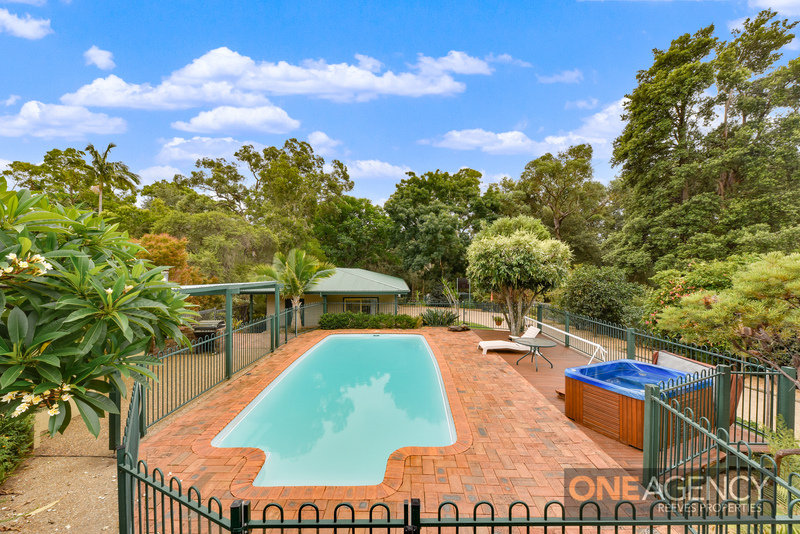 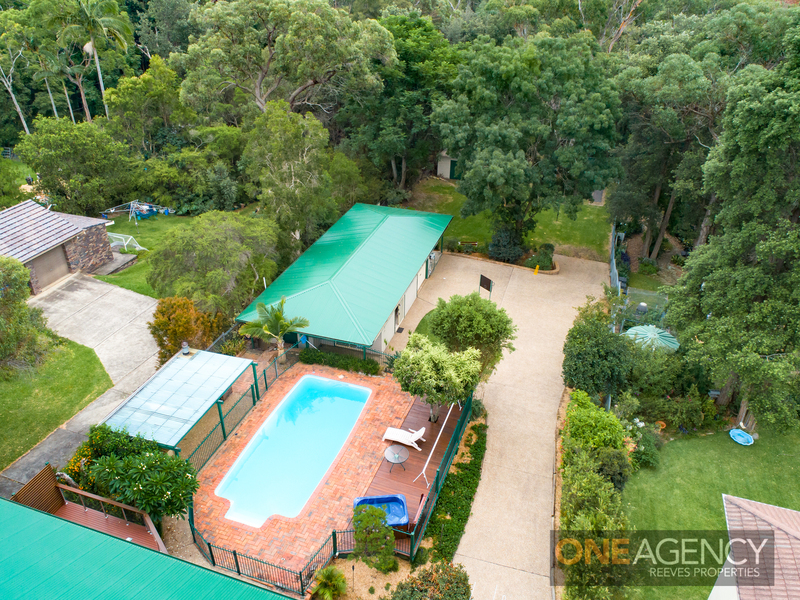 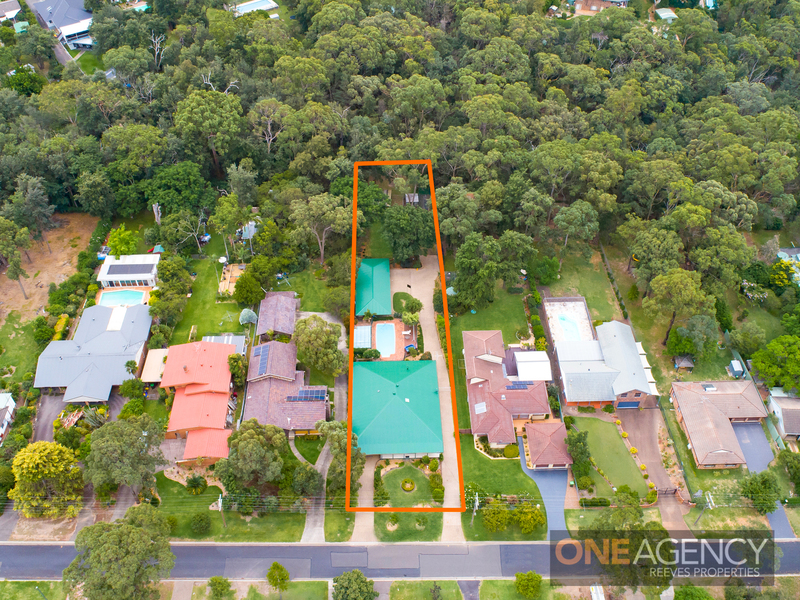 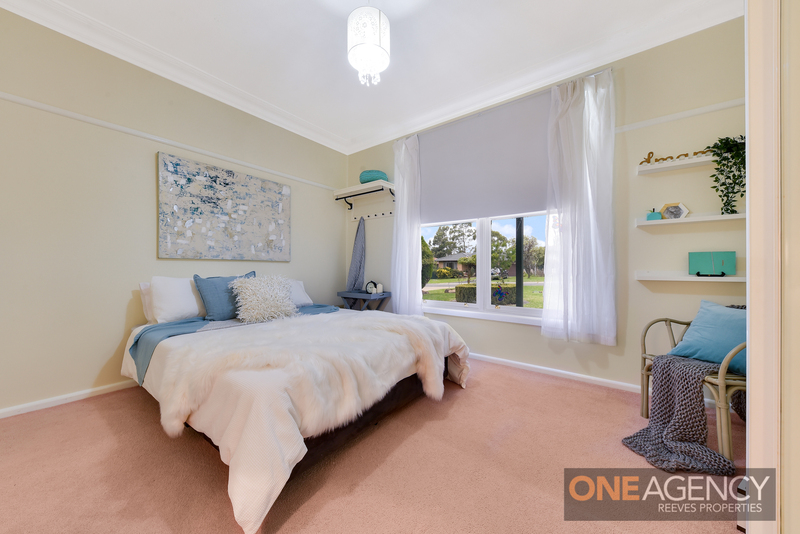 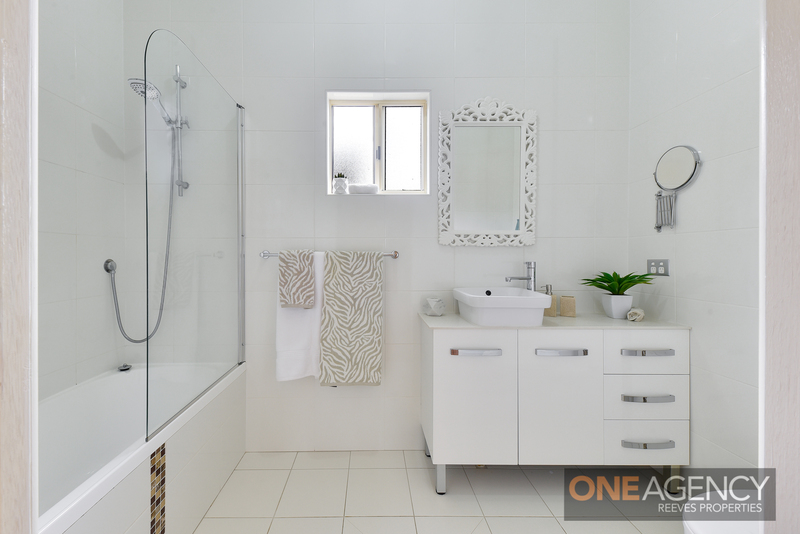 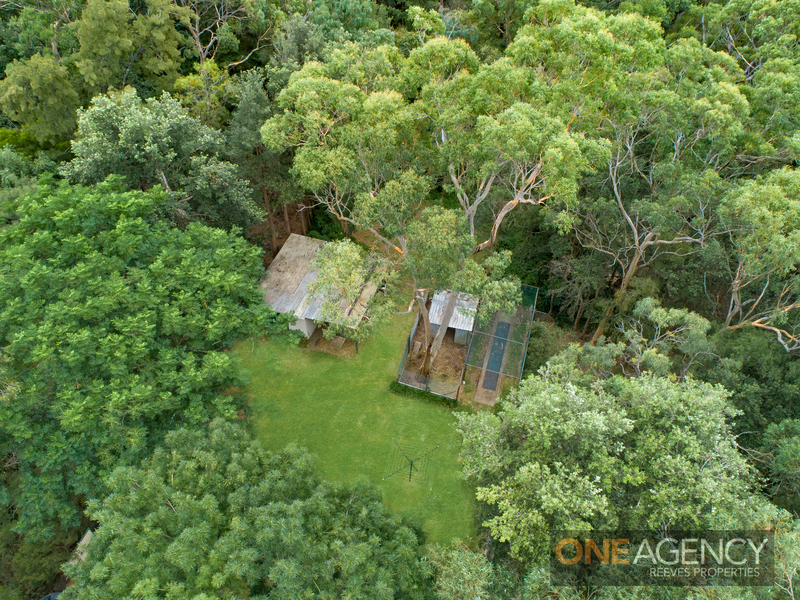 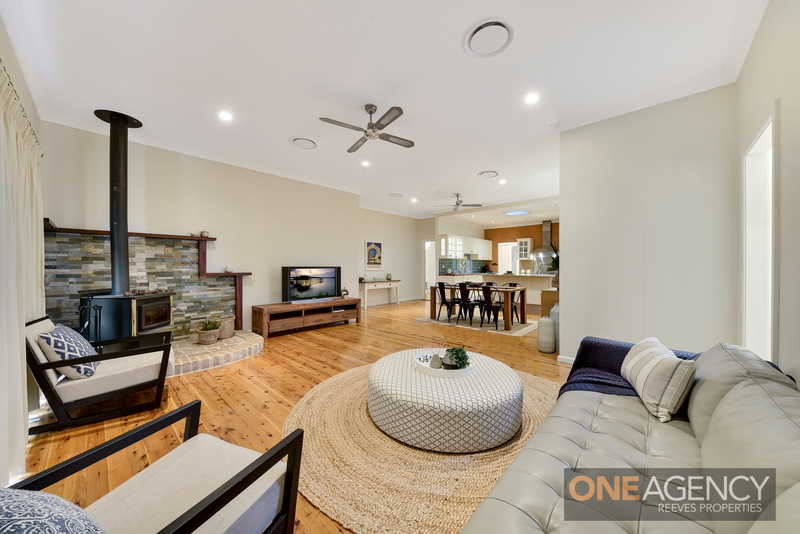 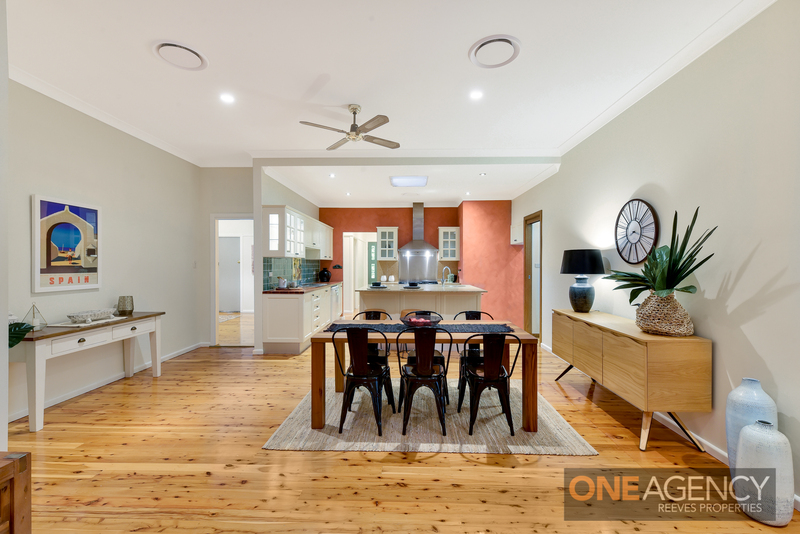 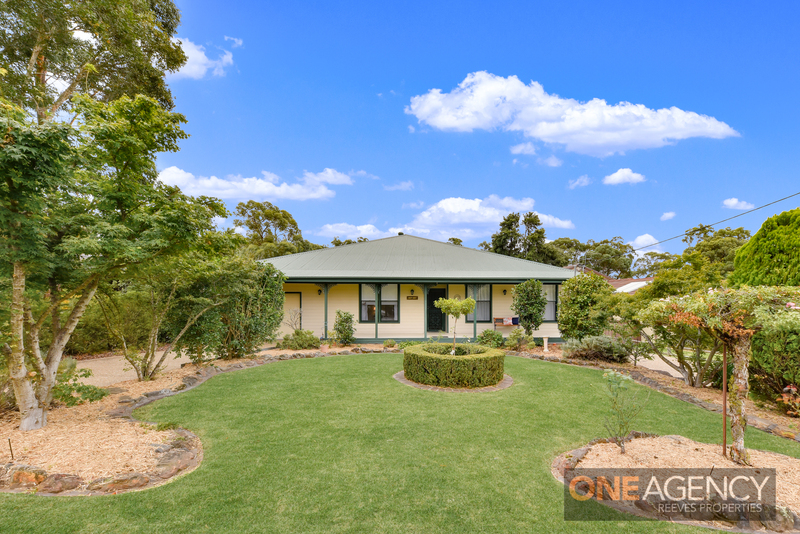 Size and quality are on offer here as you immerse yourself in the idyllic surrounds of the majestic Blue Mountains. 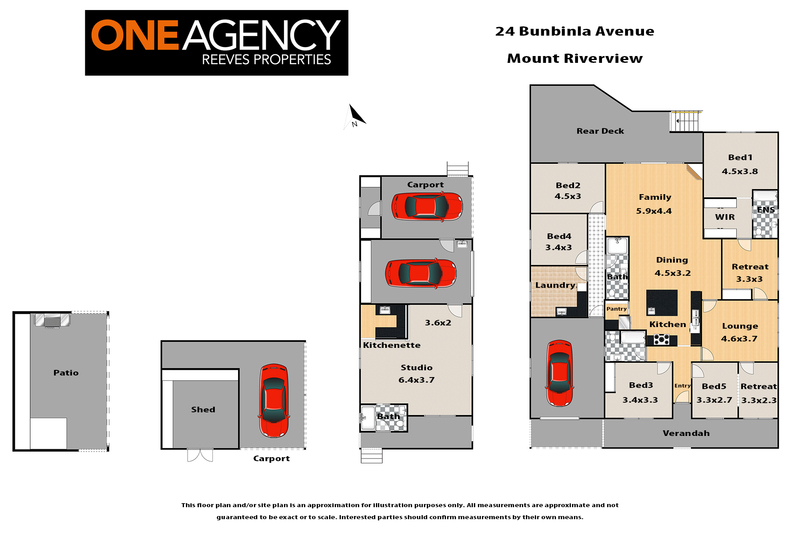 Set on 1834sqm (approx.) 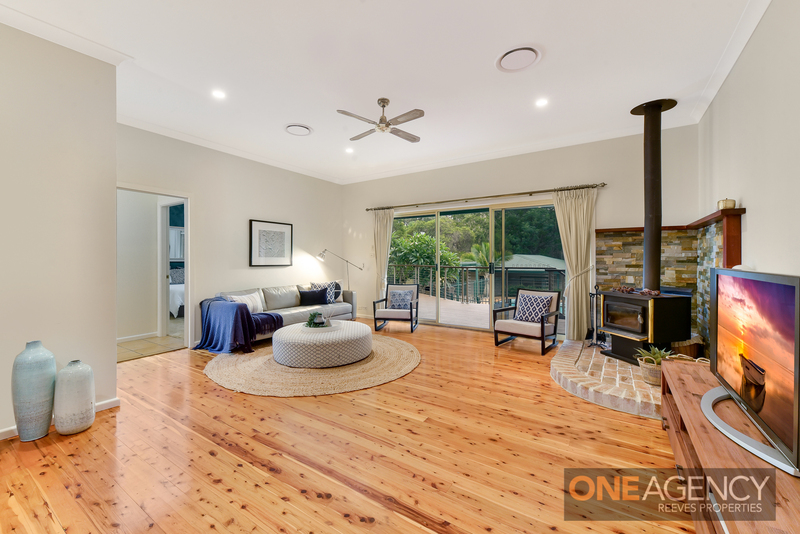 of land, in a quiet no-through road, this impressive home has retained vestiges of the past due to the architectural designs and features with some renovations bringing it seamlessly to an outstanding large scale family residence. 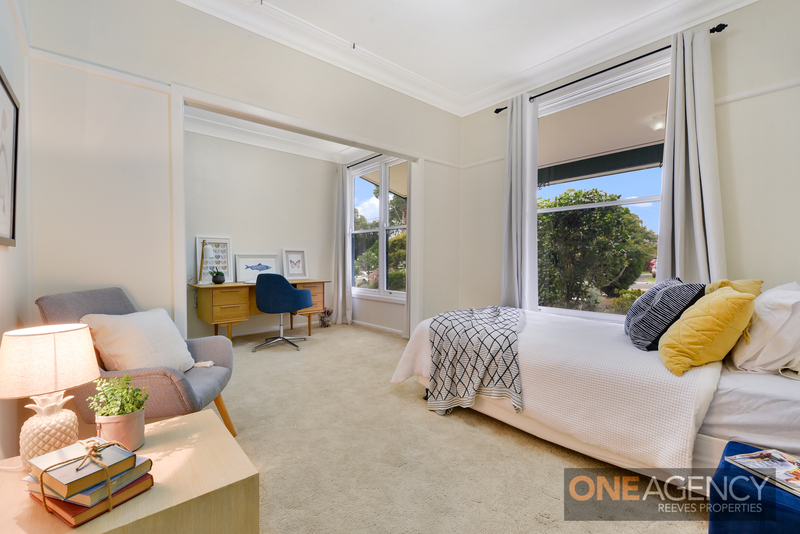 With an abundance of living options, generous bedrooms, master with ensuite, executive walk through robe and parents retreat. 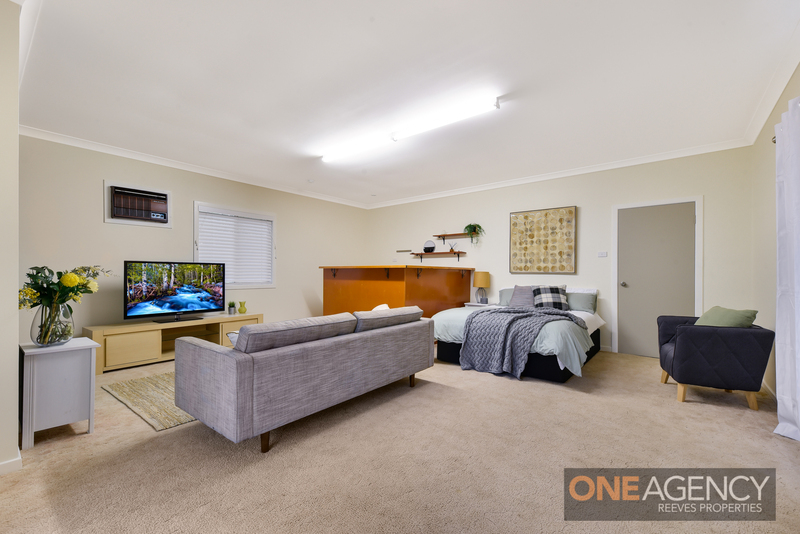 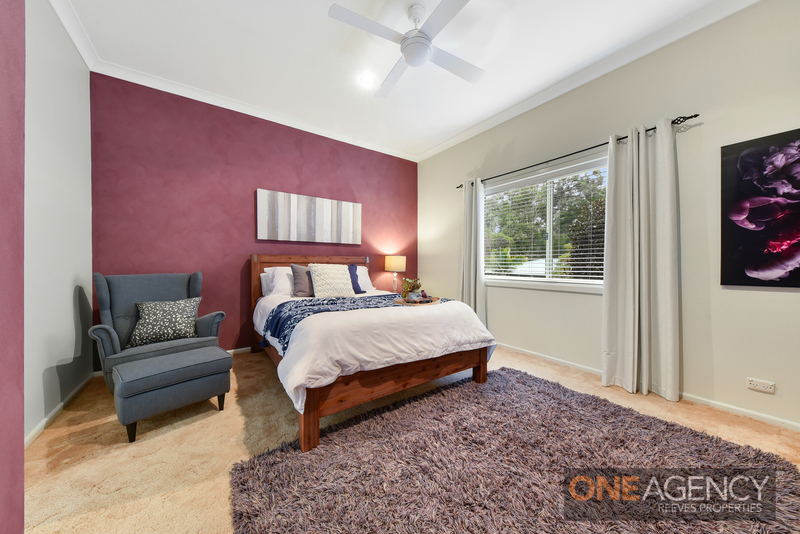 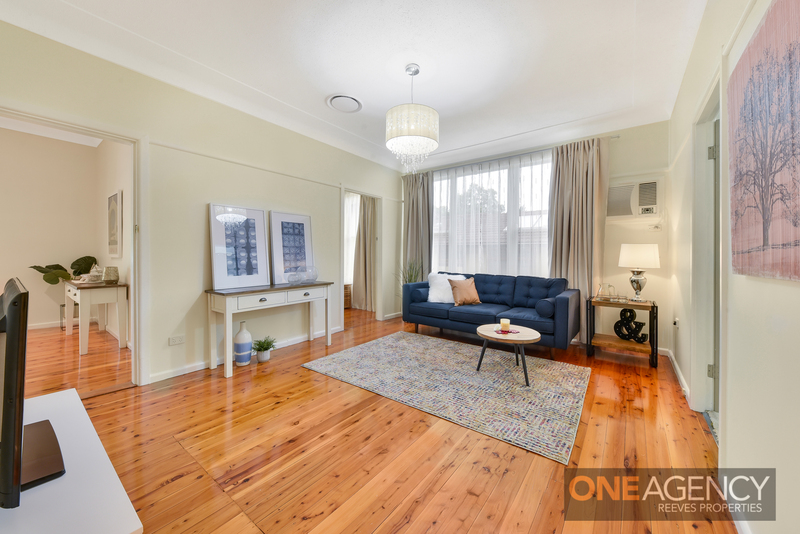 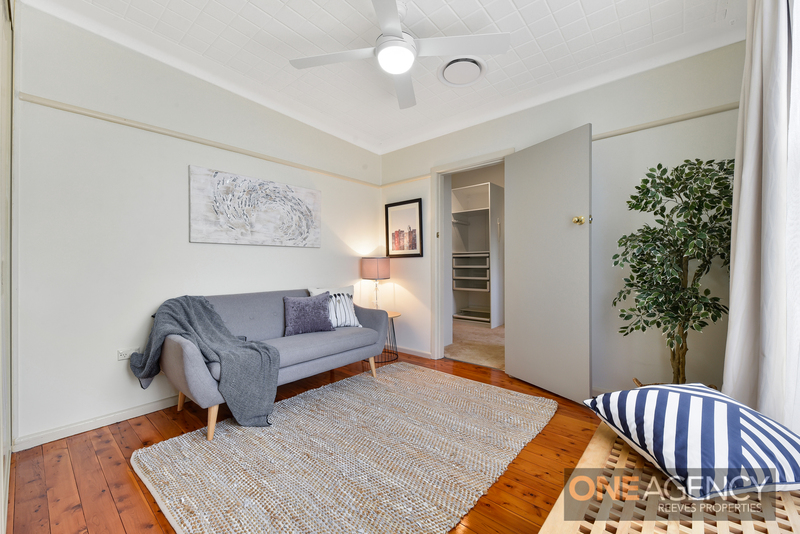 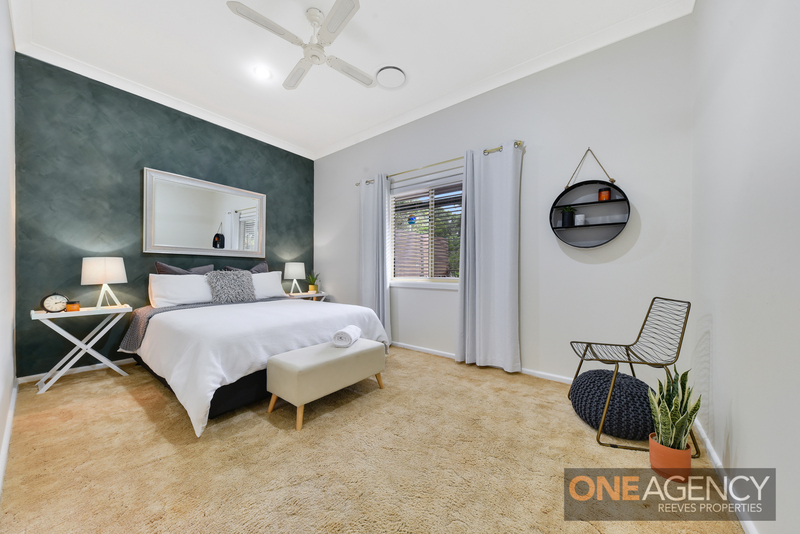 Freshly painted and offering ducted air conditioning and high ceilings which help to enhance the space further, while the ease of access to the rear yard provides a great indoor/outdoor flow. 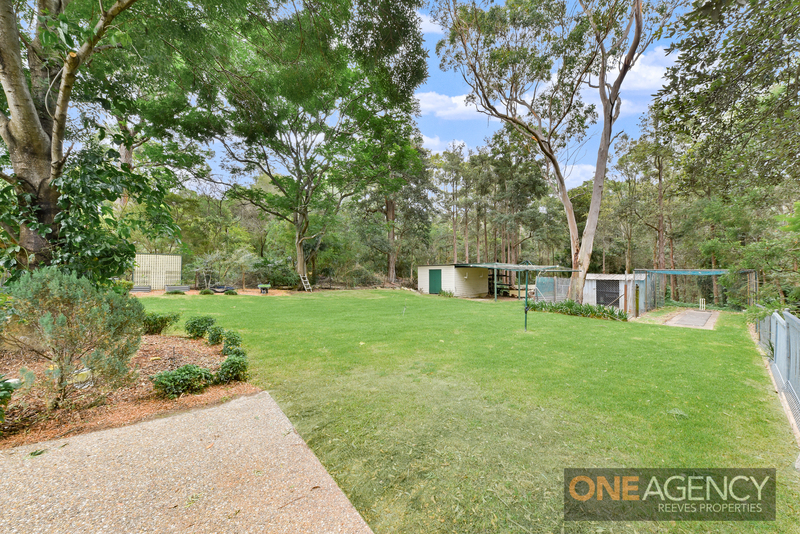 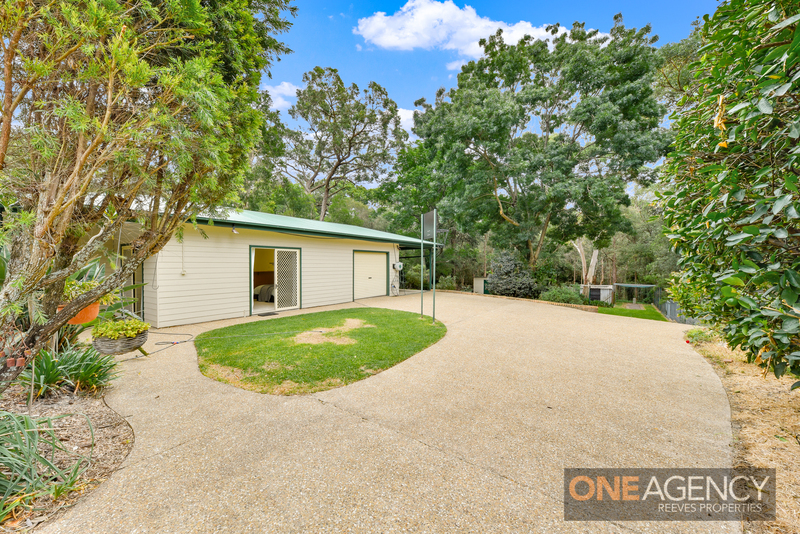 The yard is also accessible via the side driveway through to the 2nd garage, carport, salt water pool, cricket pitch, chicken coop, shed and sensational bush backdrop. 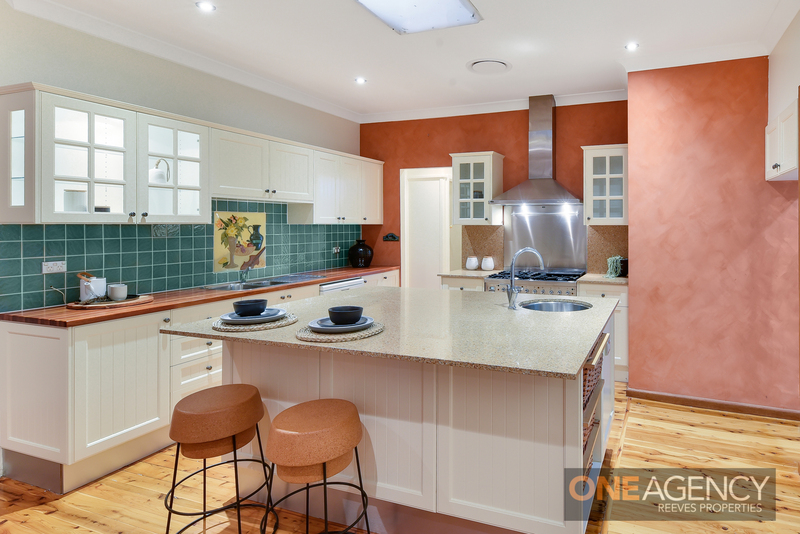 > Modern kitchen with European stainless steel appliances, including chefs oven and gas cooktop, a central island and breakfast bar of reconstructed granite, and walk-in pantry.